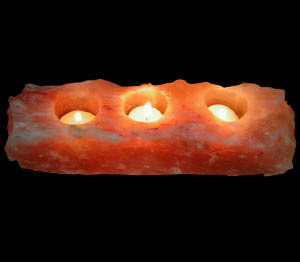 We are leading and well reputed manufacture and Exporter for highest salt candle holder/tea lights. 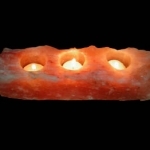 Our Salt Candle Holder or Salt Tea Light are finely crafted and made from most excellent quality Himalayan Salt. 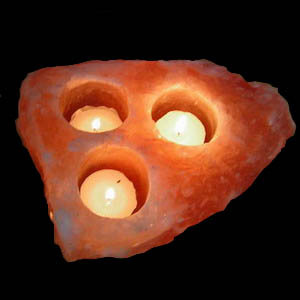 Here you can find both natural as well as crafted salt crystal tea light candle holders. 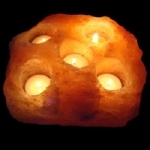 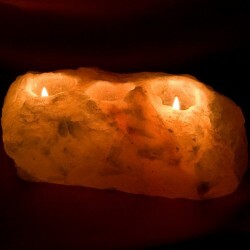 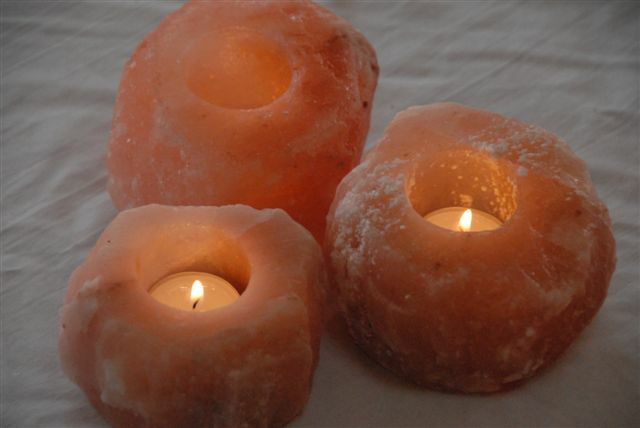 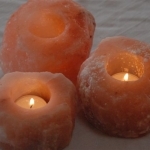 We are providing a huge collection of salt lamps and salt tea light candle holders. Animal shaped salt candle holders are available here at cheap prices as well as you can also find the flower shaped salt tea light.